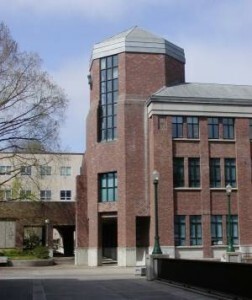 The department’s main office is found on the first floor of Cascade Hall near the south entrance of the building. 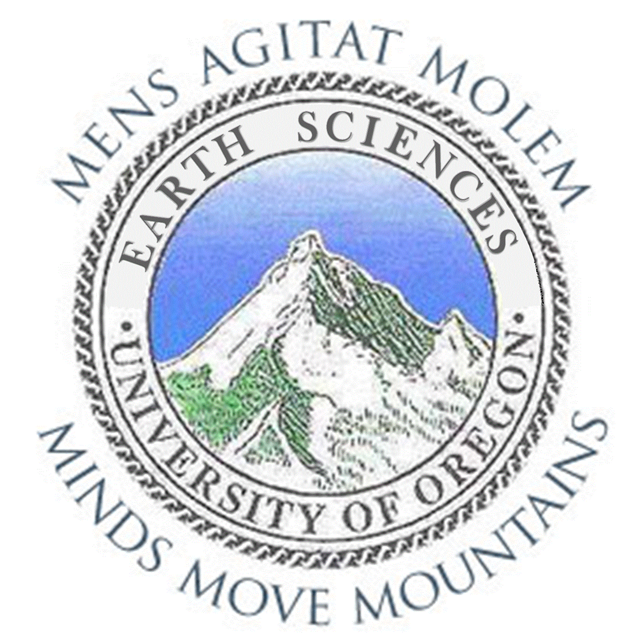 Cascade Hall is located just north of Erb Memorial Union, between East 13th Ave and Franklin Boulevard. The main office is typically open from 8 am until 5 pm (Monday-Friday). Visit the information desk at the Ford Alumni Center (parking available) for general information about campus tours and visits.